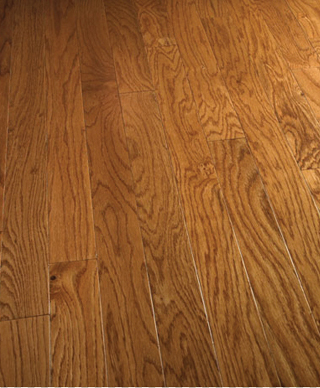 Oak is the most widely used hardwood. 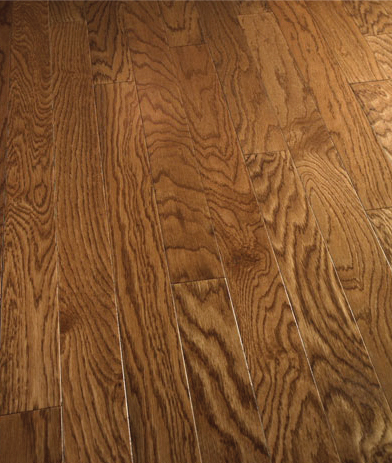 Oak is a heavy, strong and light colored hardwood. 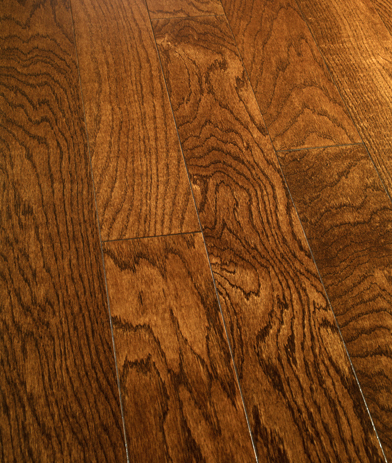 Prominent rings and large pores give oak a course texture and prominent grain. 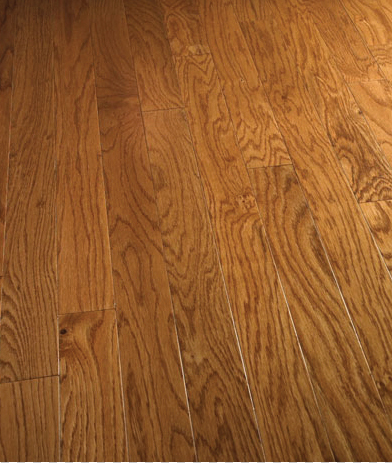 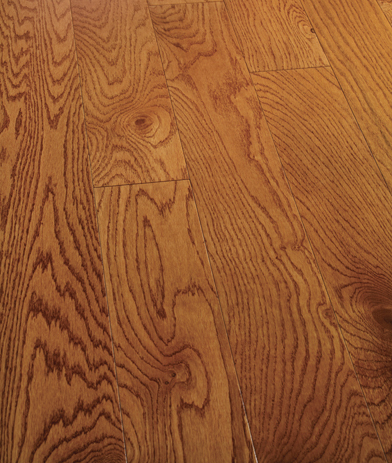 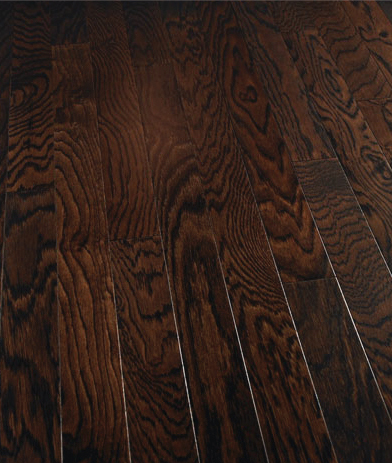 Aside from color and durability, oak flooring is known for a pattern of rays. 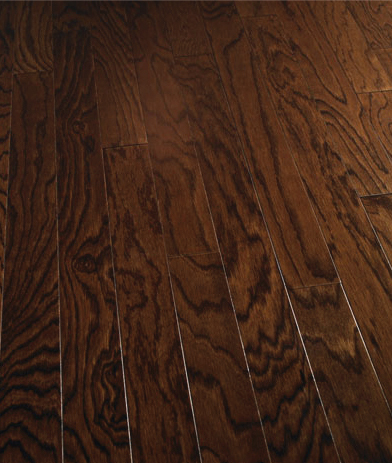 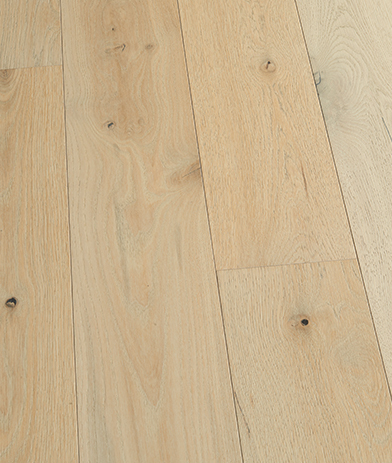 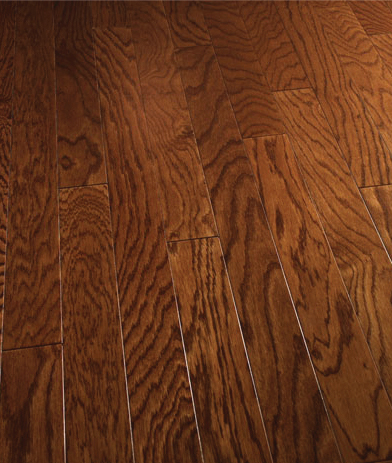 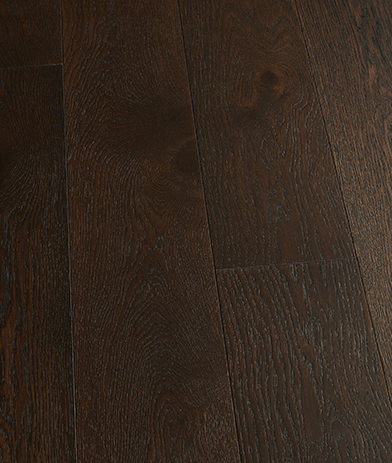 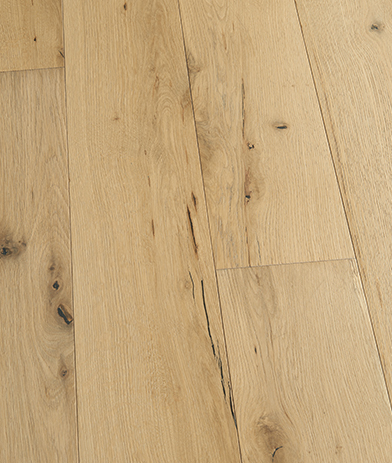 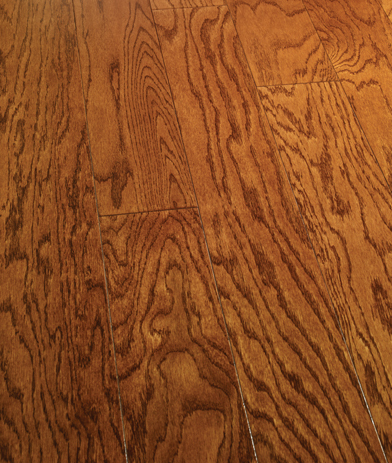 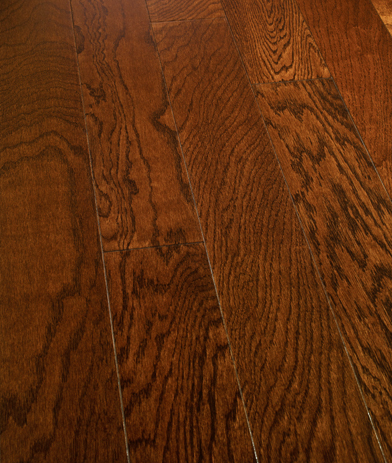 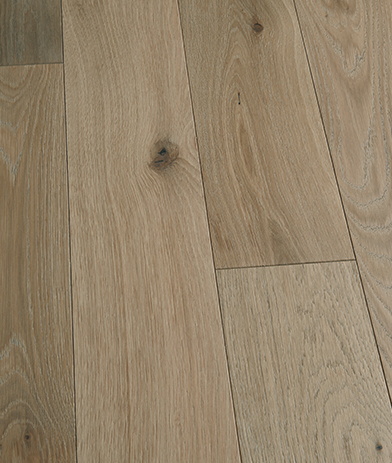 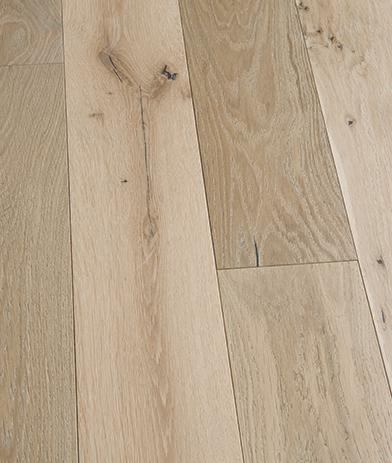 White oak's pattern rays are longer and red's are more distinct, but each cut creates a different pattern. 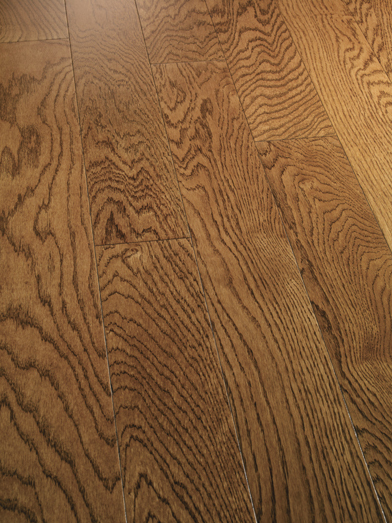 See below for all of our beautiful oak products.